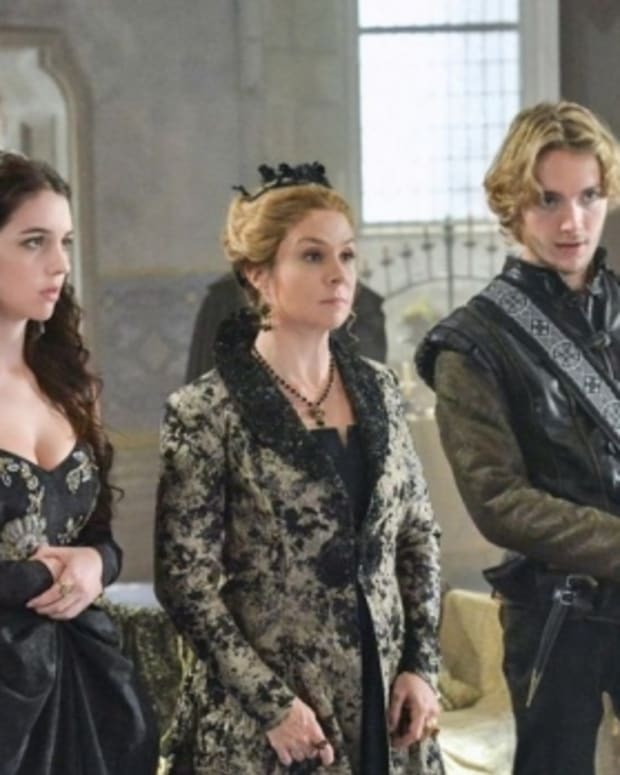 After King Henry (Alan van Sprang) fast tracks Francis (Toby Regbo) and Mary’s (Adelaide Kane) wedding, Catherine (Megan Follows) plays her last card to stop it by telling Mary the truth. 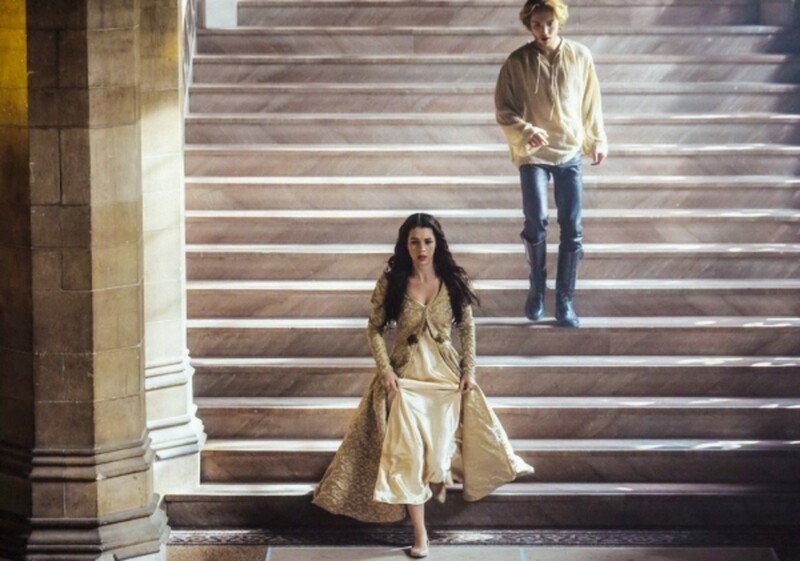 When Mary learns their marriage could mean Francis’ death, she seeks to prevent his fate. 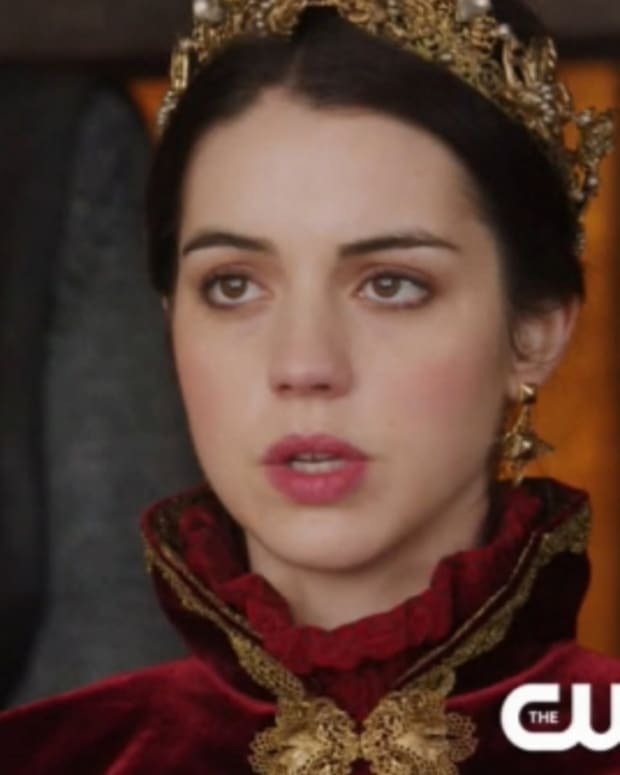 This includes turning to Nostradamus (Rossif Sutherland) for help, and possibly ending up in the arms of Francis’ brother, Bash (Torrance Coombs). 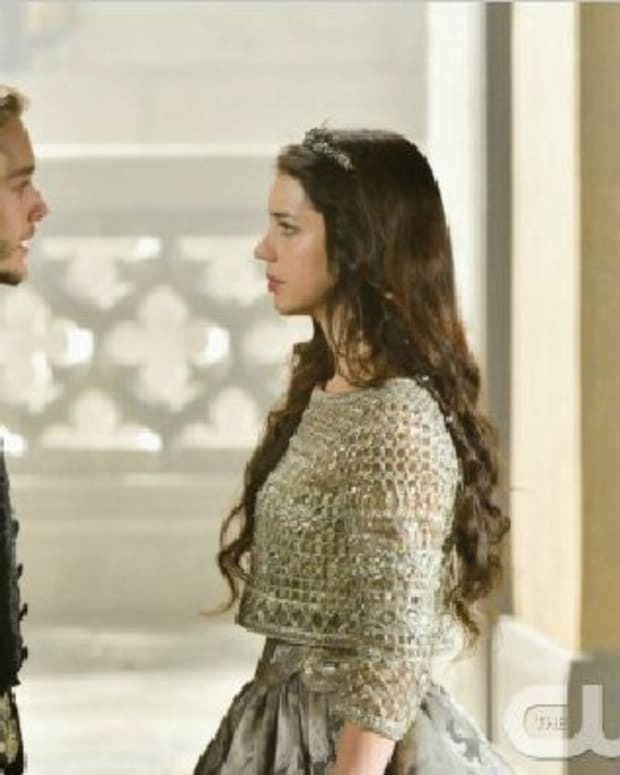 Click below to watch the extended promo for tonight’s Reign! “Fated” airs tonight at 9 pm EST on The CW.